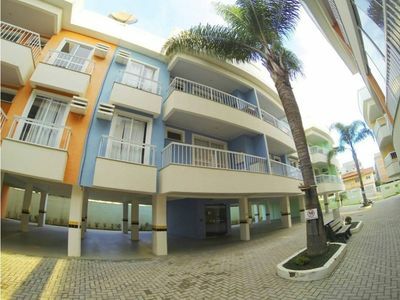 The best location and structure, with a family environment and safety. 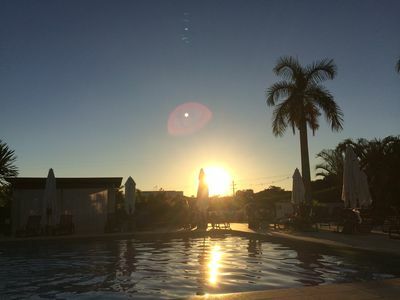 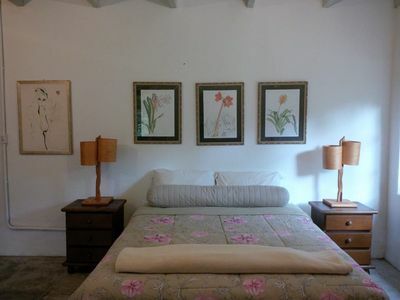 - Promotional packages with possible schedule for large groups. 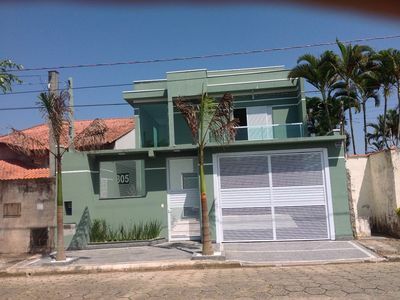 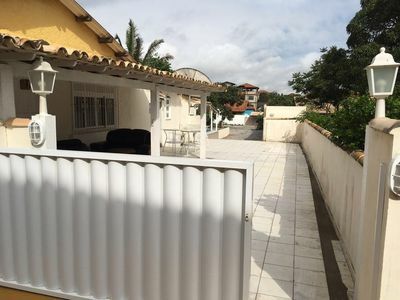 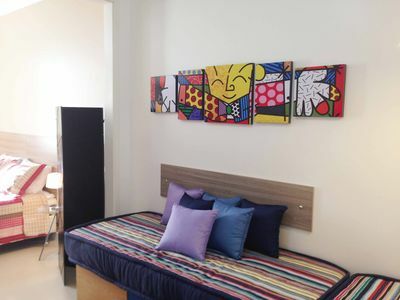 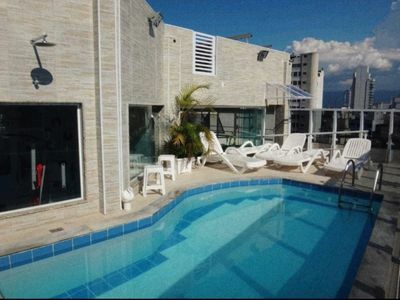 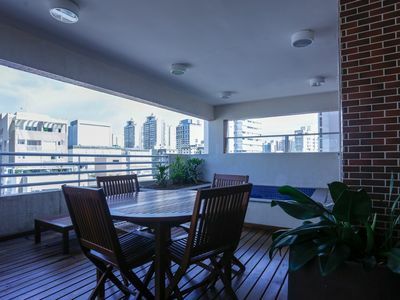 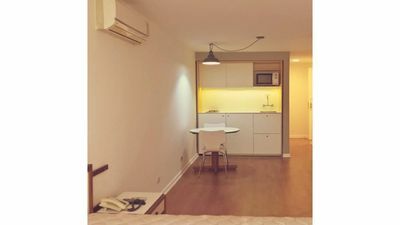 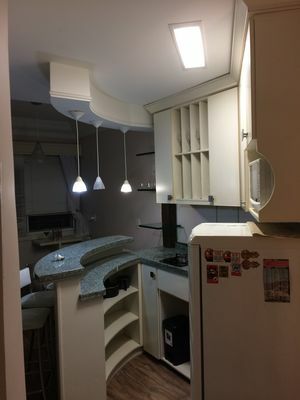 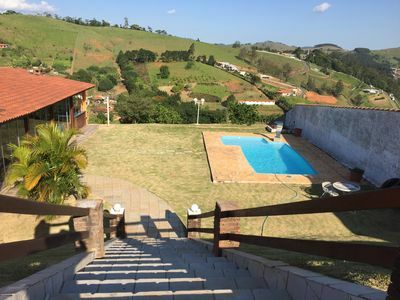 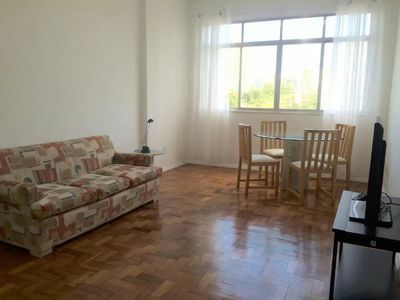 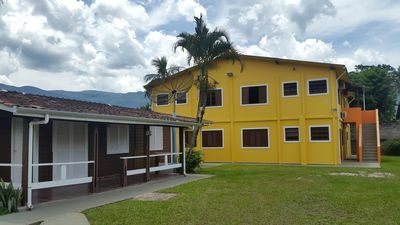 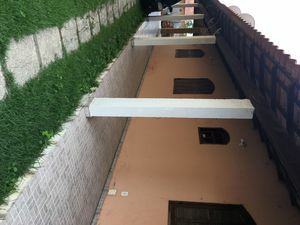 Flat - 1 bedroom | Neighborhood: Gonzaga, Santos -SP. 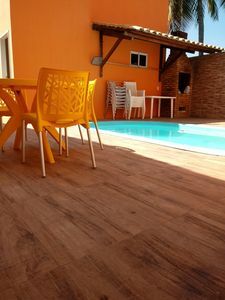 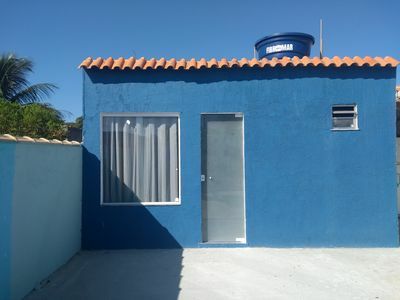 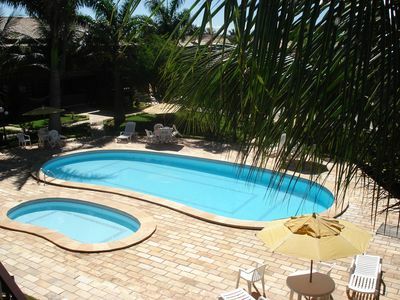 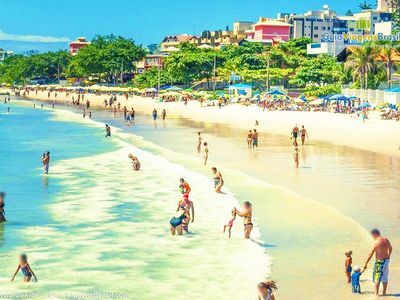 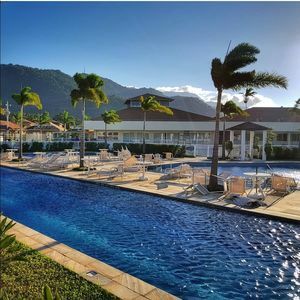 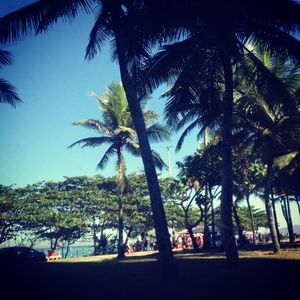 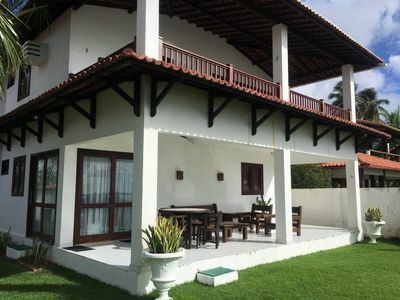 Casarão Praia de Bombinhas with Pool for 12 people.